I don’t normally cover sport very much on the show, but there was one result last weekend I had to mention. 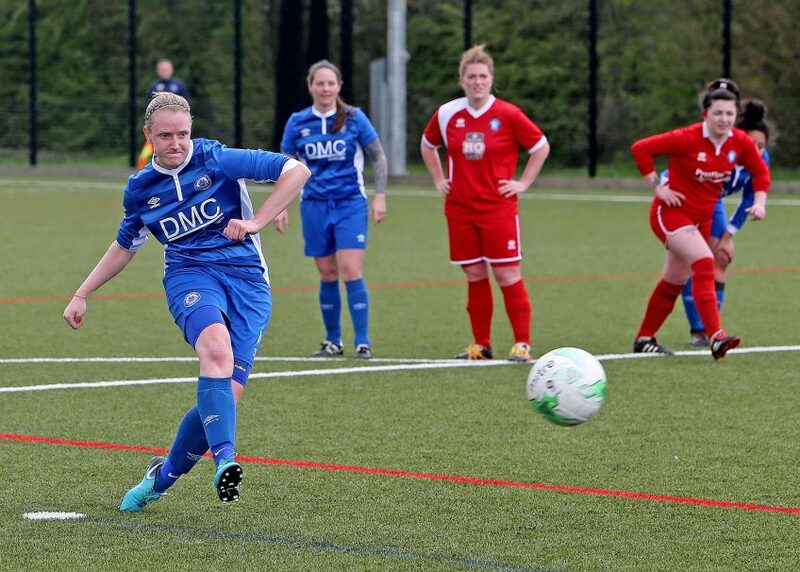 Billericay Town Ladies had an amazing victory over Rayleigh Town Ladies in the BBC Essex Women’s Cup on Sunday. At half-time they were 15-0 up. Billericay’s manager Kim Coster said the final result did not reflect Rayleigh’s performance. Rayleigh boss Paul MacDonald praised his team for not giving up, as they play four divisions below their opponents and Mr MacDonald said he was proud of his side’s efforts. Billericay manager Kim Coster said: “Anyone at the game would have seen a really good game of football from both teams. There was some quality football played by both sides. And the final result? 31 – 0!